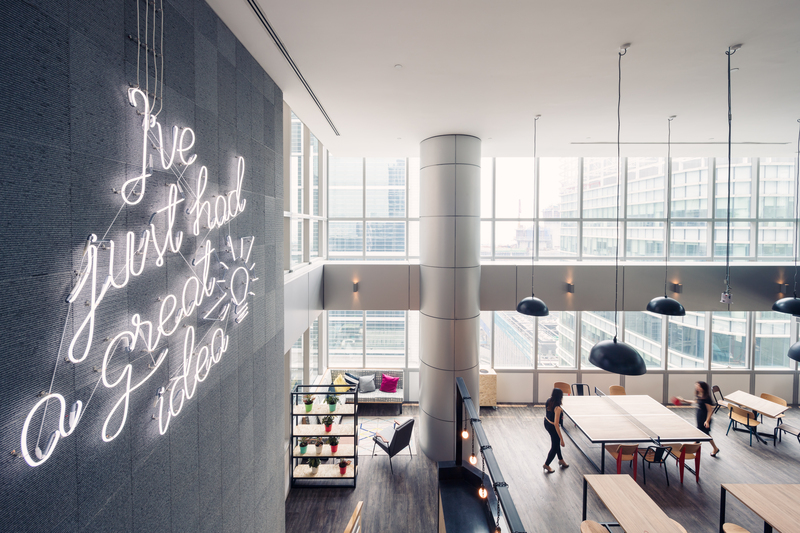 While brainstorming about their business and in search of the ideal office space in Singapore, the team at JustGroup realised that none of the current traditional and serviced offices met their needs. This is how JustOffice and JustCo were born. 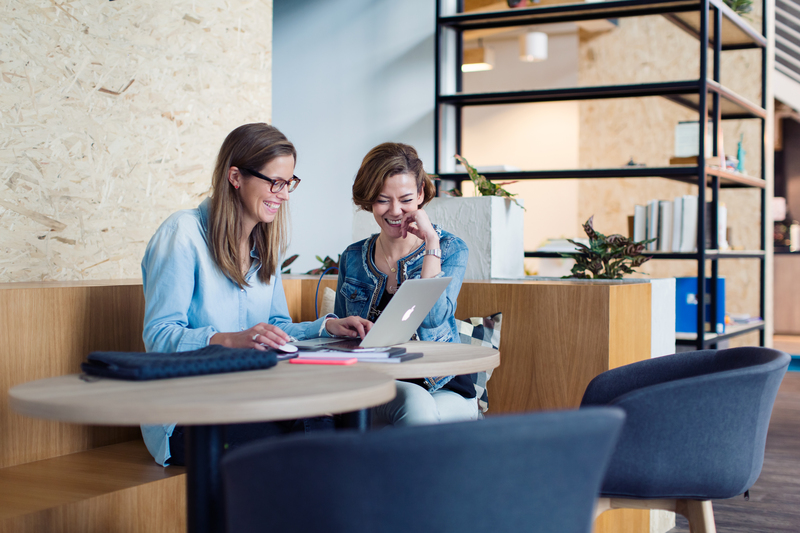 They are both the creation of JustGroup, inspired by the well-crafted mission of creating vibrant and flexible workspaces that reach out to local and international businesses. 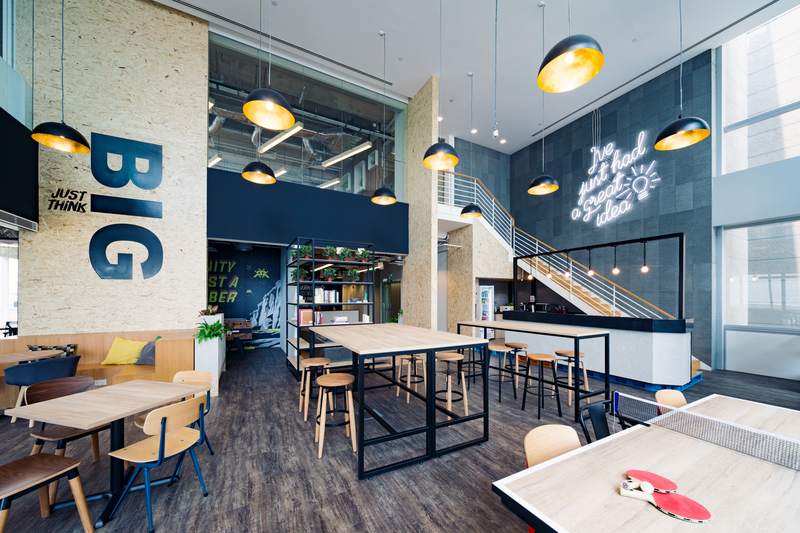 Beyond the beauty and aesthetic of their spaces, their greater goal is to foster a colourful community of businesses that makes work, enjoyable and friendly. Their vision is to change the way business works, and to learn more about their successful initiatives, we sit down today with Aristi Faezah, Marketing and Communications expert at JustGroup, who shares more about JustOffice, JustCo and the Startup Ecosystem in Singapore. Can you tell us more about JustGroup? Why is it referred to as an “uncommon enterprise”? We envision ourselves to be a game changer, an industry shaker, the odd one forward. We see corporate real estate from an uncommon school of thought that is economically effective. We believe in dynamic synergy – we seek to work with the members and businesses within our JustCommunity to a common goal of innovative solutions and sustainable growth, for all of our continued success. Hence, Uncommon Enterprise. What makes JustOffice and JustCo different from other serviced offices and coworking spaces in the area? We are not only “space”, we are JustCommunity. We see JustOffice and JustCo as two complements to each other, depending on how a business wants to run. Spatially, we cater to a broad range of requirements – small, informal setups through to large, private and formal offices. This is enhanced by cleverly designed shared facilities – pantry, break-out spaces, meeting rooms, guest reception – meant to facilitate easy conversations and informal networking, every day. One-man shows/freelancers/start-ups are able to rub shoulders and network with big companies/MNCs, and vice versa. Additionally, our JustCommunity members and clients are able to use the shared spaces beyond their registered locations, at their preference and convenience. For example – a client based in JustOffice @ Asia Square may use our open event space at The Exchange, JustCo @ 120 Robinson Road, Level 15, when needed. Another example – a freelancer registered for a hot desk at JustCo @ 120 Rob may choose to work from JustCo @ 6 Raffles Quay. With this, our JustCommunity members and clients are able to benefit by getting to know different people and companies across all of our seven current locations – networking at its best. Additionally, they are able to choose to visit an alternative location for a change of environment as and when they please, within the regular business hours. We believe that this ability to offer our JustCommunity members and clients with the flexibility of location and facilities at their convenience, and the diverse networking opportunities regardless of business size, sets us apart from other industry players. How do you nurture a strong sense of community in your centres? We are taking two approaches to this, namely the human and digital touchpoints. Human Touchpoints – Each location is managed by a highly trained team on the ground. We take daily pride in ensuring ultimate hospitality and efficiency in a professional workplace setting, while engaging with the members and clients to connect them with each other. Also facilitated by events which happen at least twice a week, these human touchpoints seek to nurture a strong sense of belonging within the JustCommunity. Another human touchpoint which we are continuously looking into are the “lifestyle benefits” for our members and clients. We preach work-life balance and in our quest to add value, we have collaborated with a number of external merchants from which our members and clients have corporate benefits to, including Pure Fitness and Zalora, to name a few. From a smaller company / solo perspective, JustCommunity has the size and economies of scale to negotiate great corporate benefits with external merchants, and growing. Digital Touchpoints – Tech is IN – We are taking a leaf out of social media books and have curated our own JustCo “WebApp” (only a working name! ), which is an online community where members can login and interact/get social with others in the digital realm. Similar to Facebook and LinkedIn, they will be able to upload their business profile, chat with other JustCommunity members, post and respond to messages, post and respond to business/collaboration opportunities, contact the support team for help, book facilities, etc. Launching later this Q2 at JustCo, this WebApp seeks to complement the open collaboration concept on the ground at JustCo – dynamic individuals vibing off each other and collaborating to produce great work. There are tentative plans to expand the WebApp to JustOffice in future. What can you tell us about Singapore’s Startup Ecosystem? As an advanced economy with no natural resources, Singapore is banking on innovation-driven entrepreneurship and the global launching of homegrown companies for its next evolution. 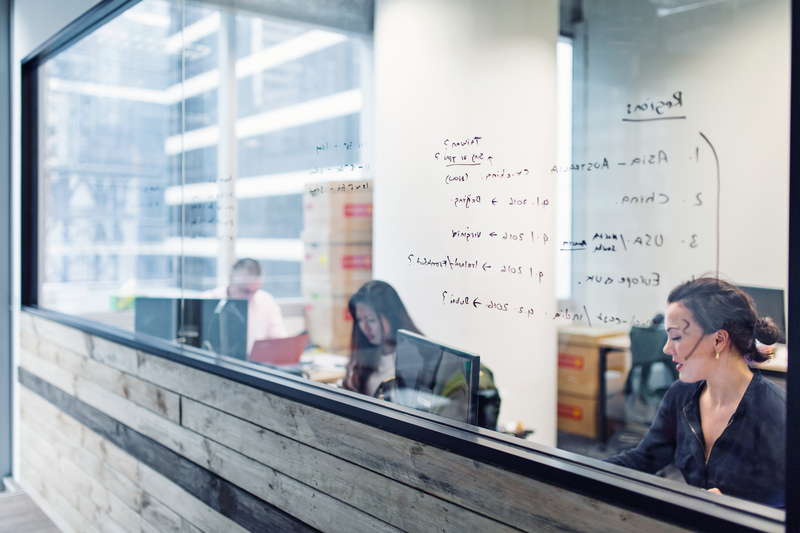 With its strategic location and business-friendly environment, Singapore has the potential to serve as the dynamic start-up hub for Southeast Asia and a growth launchpad to the greater globe. In recent years, the Singapore government has pumped in a lot of effort and funding to support start-up businesses – ambitious and forward-looking public policies, entreprenuerial research and funding institutions, best technological advancements and a strong intellectual property protection framework, as well as a philosophy and nurturing tradition of growing local talent while also welcoming talent from across the globe. A key premium in the Singapore business scene is its overall culture of integrity, honesty and transparency. It makes the road a little less daunting for a start-up to know that there is somewhat a safety net from rogue dishonesty. Some Singaporean headline-grabbers well on their way to becoming unicorns at the billion-dollar mark include transport start-up GrabTaxi, e-commerce portal Lazada and social gaming start-up Garena. What type of clients do your centres attract? We pride ourselves at being able to provide for every person and company, whatever the business size and state they are in. 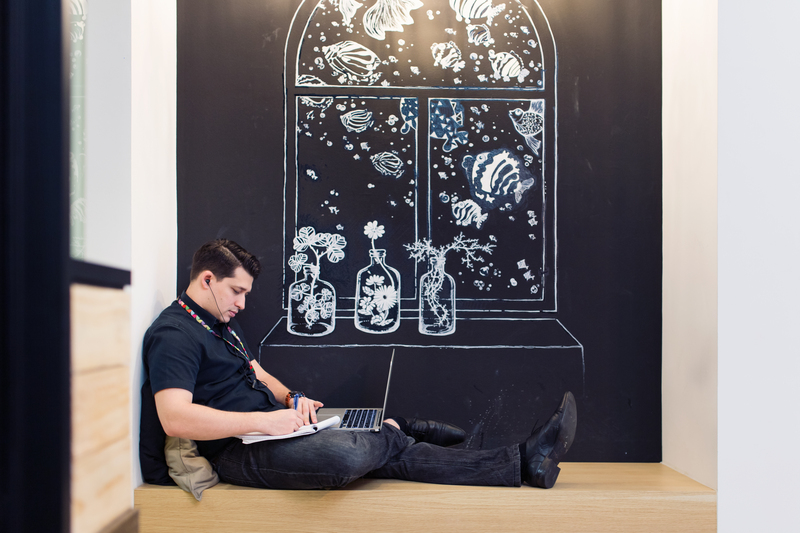 We have single freelancers who work from a hot desk at JustCo right through to big MNCs who need that flexible extra space for a team/department of 100 or more persons. 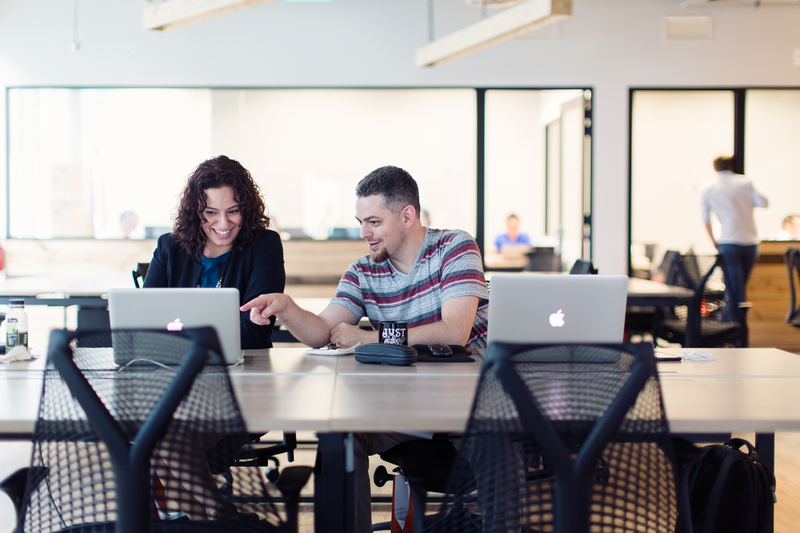 We are able to support a startup in their office needs through their founding and growing years, and beyond. On top of the co-working and serviced office spaces, we are also able to customize a “traditional” office space right down to preferred space planning, layout and specifications – our business model works on maximizing the value of a corporate real estate floorplate to the benefit of the clients, the flexibility to customize as little or as much as required, with tenure options which can be tailored to suit. We value long-term business partners, and we strive to support our clients in their continued growth and success. NewerDo you have what it takes to be an entrepreneur?